There's less than two weeks to go until the conference kicks off in Brisbane. Here's what you need to know. The industry is gearing up to head to Brisbane this month for Meeting and Events Australia’s (MEA) refreshed annual conference, Evolve 2019. Taking place at the Brisbane Convention & Exhibition Centre, the conference will feature a program jam-packed with noteworthy topics and high-profile speakers, plus several networking functions at some of Brisbane’s hottest venues. The 2019 conference program has been designed to focus on key “tracks”, designed with the help of “track champions” to oversee the content and selection of speakers. 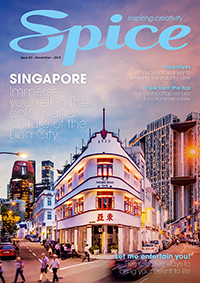 The tracks include Best Practice Case Studies, showcasing MEA award-winning events; Event Management, designed specifically for event managers; Event Panorama, focusing on global trends and perspectives; and Sales and Marketing, to help build skills to stay ahead of the competition. The Tech Talks track will explore all that is new in technology, staging and production, while the Wellness and Professional Development track will develop personal and professional skills to help achieve work/life balance. The Future Leaders track, developed by MEA Future Leaders Ashleigh Cooper (Trippas White Group), Jessica Christy (Harry the Hirer) and Zac Leach (Pullman Bunker Bay Resort), is targeted at those looking to fast-track their careers. One of the track sessions, titled ‘The City That Never Sleeps’, will feature three ex-pats working in events in New York, who will discuss the differences in staging events in the US and highlight some of the latest trends. Track champion Ashleigh Cooper said the Future Leaders track is for all conference-goers seeking to stay ahead of the curve. 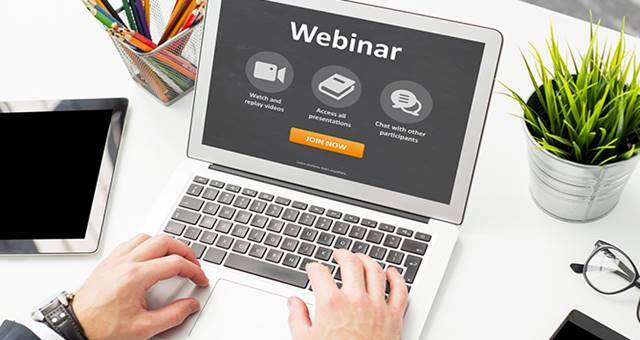 “The Future Leaders track is strategically crafted content delivered by key future leaders of our industry, for you, our current industry,” she said. 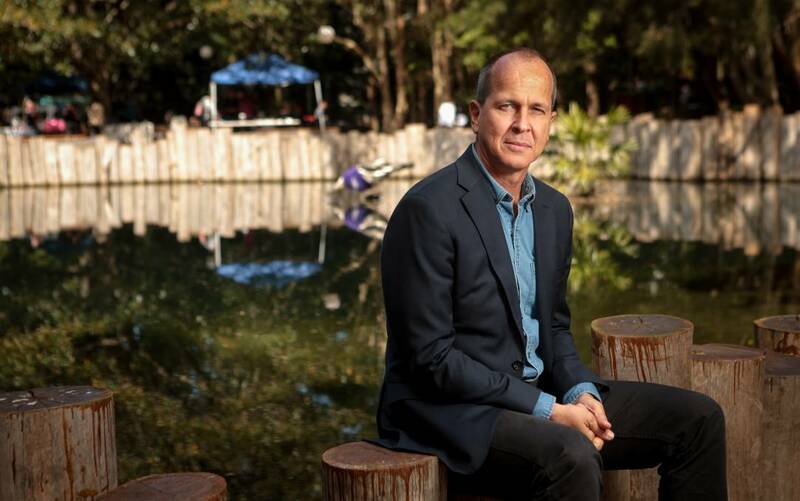 Journalist and professor Peter Greste will deliver a keynote presentation at Evolve on the lessons he learnt during his imprisonment in an Egyptian gaol. Greste spent 20 years reporting in the world’s most dangerous countries before being charged with threatening national security and incarcerated for 400 days. Greste will talk about his experience and how the power of maintaining a solid focus and having a clear sense of purpose helped him build resilience. 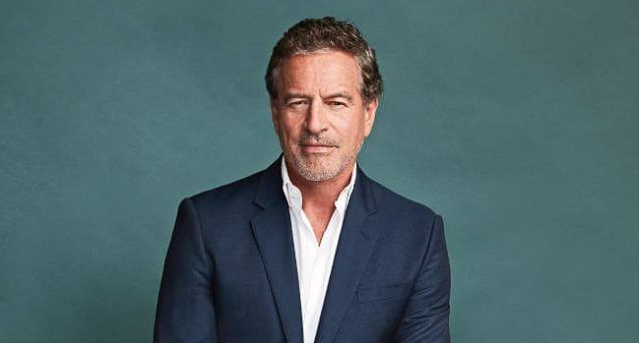 Other noteworthy speakers include Australian businessman Mark Bouris, St Patrick’s Festival CEO Susan Kirby, Invictus Games CEO Patrick Kidd, and Australian explorer James Castrission. The 2019 conference will also include the Evolve Marketplace, a centrepiece of activity that will draw delegates and exhibitors together to discover new products. Arrival tea and coffee, morning and afternoon teas and lunches will be served in the Marketplace, giving all delegates an opportunity to connect with suppliers and broaden their networks. The welcome reception will kick off Evolve’s social program on 31 March, with an event hosted by The Fresh Collective at the Queensland Museum. The event will showcase Queensland producers of food and beverages with live food stations helmed by the venue’s kitchen team. The party will continue with the ClubMEA after-party at Soleil Pool Bar, Rydges South Bank. 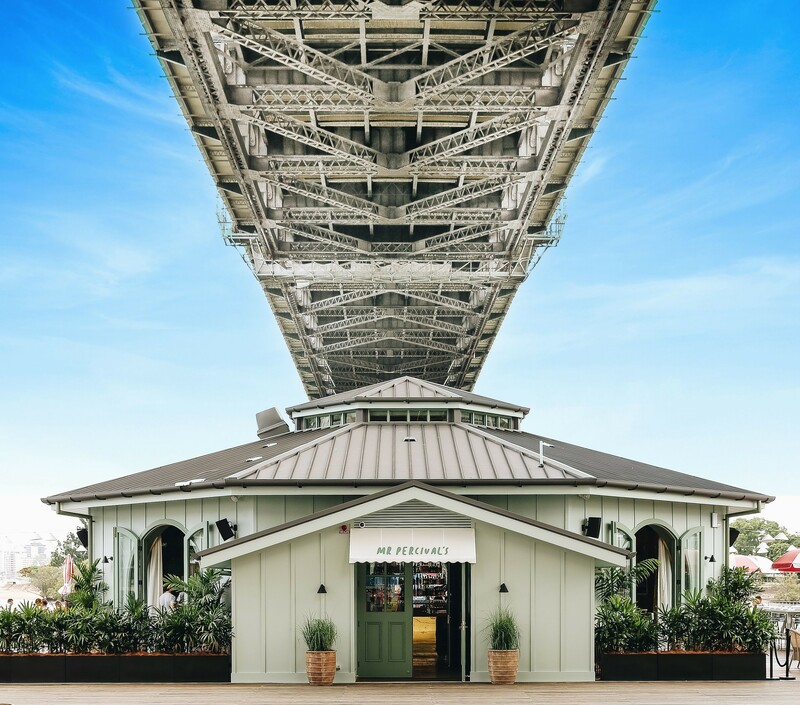 The following night, Howard Smith Wharves will host the casual networking function giving delegates the chance to enjoy one of Brisbane’s newest lifestyle and entertainment destinations. ClubMEA’s after-party will take place at Mr Percival’s, Howard Smith Wharves’ over-water bar. The MEA National Awards will take place on 2 April with a formal affair at Brisbane Convention & Exhibition Centre. The dinner and awards will recognise the successes of the industry and those who have been judged to have excelled in the delivery of events. After the awards, delegates are invited to ClubMEA’s after-party at The Charming Squire in South Brisbane.